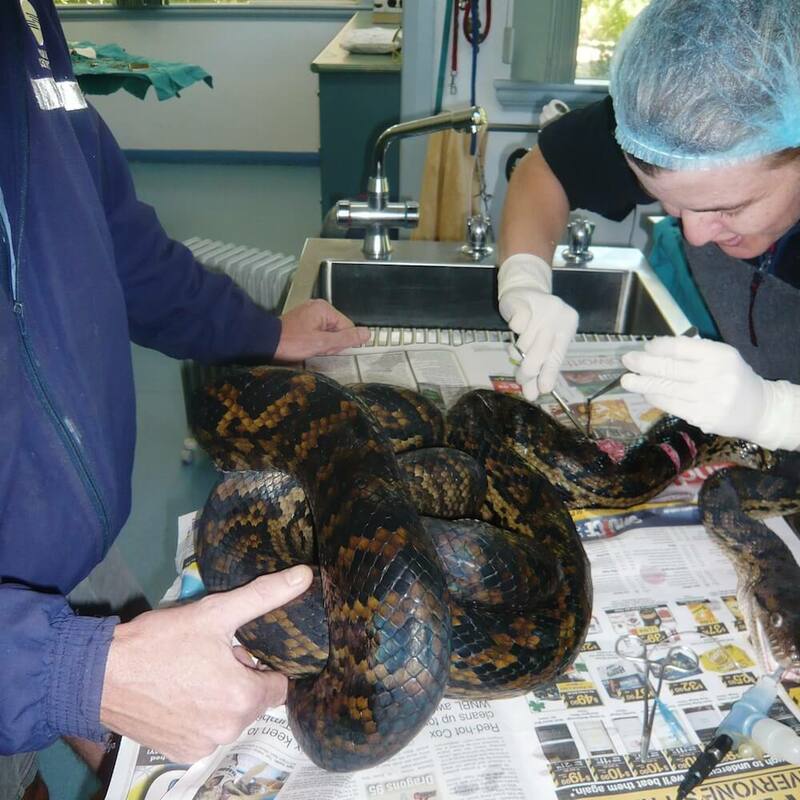 Tableland Veterinary Service is committed to delivering world class, compassionate veterinary care, training, advice and research, for all animal species. From beef cattle through to pets and injured wildlife, our expert team provide only the highest standard of veterinary care. Our Small Animal Hospital in Atherton has state of the art facilities and diagnostic equipment to enable us to provide complete medical and surgical care for your family pets. TVS provides routine pregnancy diagnosis and cattle care for all its beef cattle clients and we travel many thousands of kilometers each year servicing these clients. 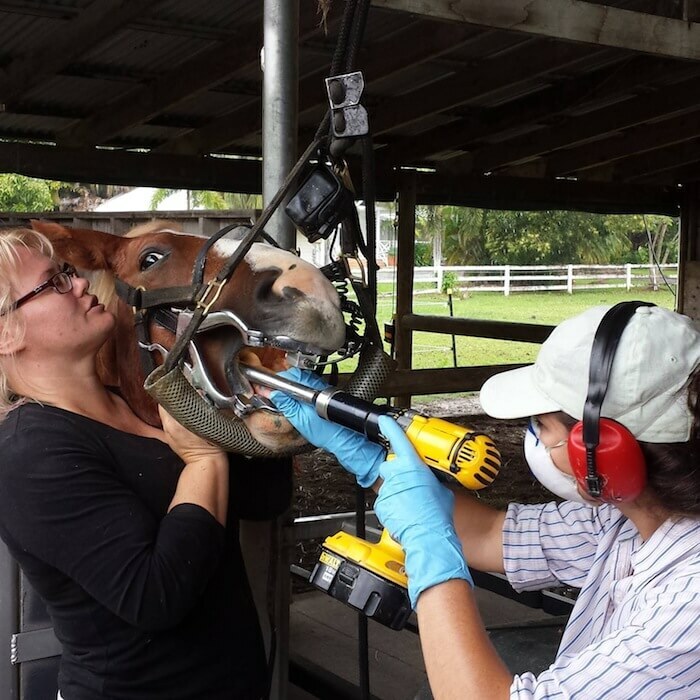 Tableland Veterinary Service in Malanda has a registered equine hospital, including an operating theatre, a padded recovery room and full equine surgical facilities. Have a pet care question or concern? Our team are happy to offer free advice over the phone. Take the guess work out of pet care by calling our friendly team. We carry a complete range of products for both pets and large animals. Our friendly staff will provide you with the latest and best advice to go with well-priced products. 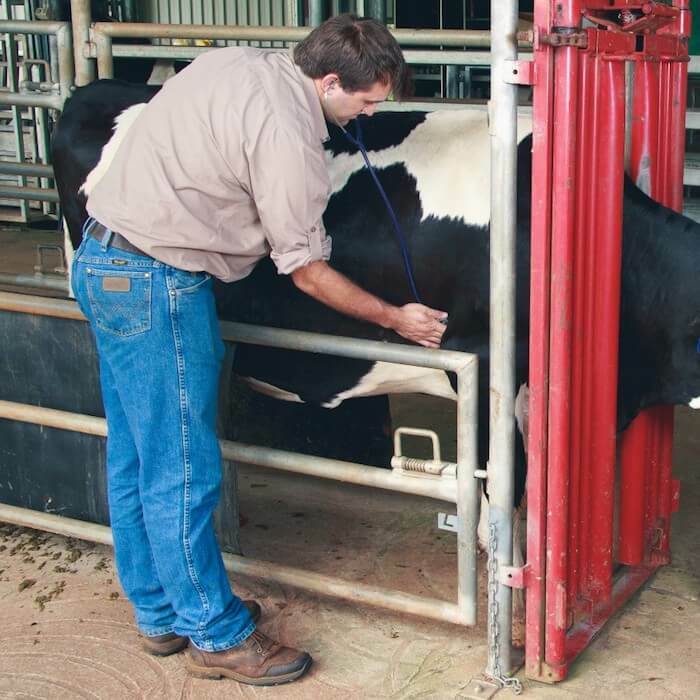 We have clinics in Atherton, Malanda, Charters Towers, Ravenshoe, Gordonvale and Weipa, including a world-class cattle facility and registered equine hospital. 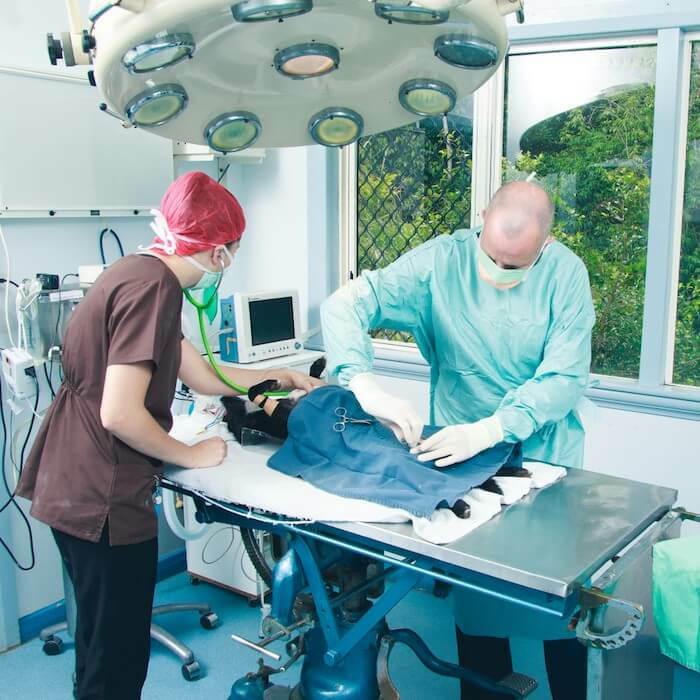 North Queensland Veterinary Service is the only practice operating in the Cairns area offering services for both equine and small animal patients. Our Charters Towers clinic serves the extensive beef industry in the region, as well as catering for local horse and small animal patients. Established in 1977, our Atherton clinic has a small animal hospital, surgery suite and a purpose-built grooming room. Our Malanda clinic caters for dairy cattle, beef cattle, horses and companion animals with a state of the art veterinary facility. 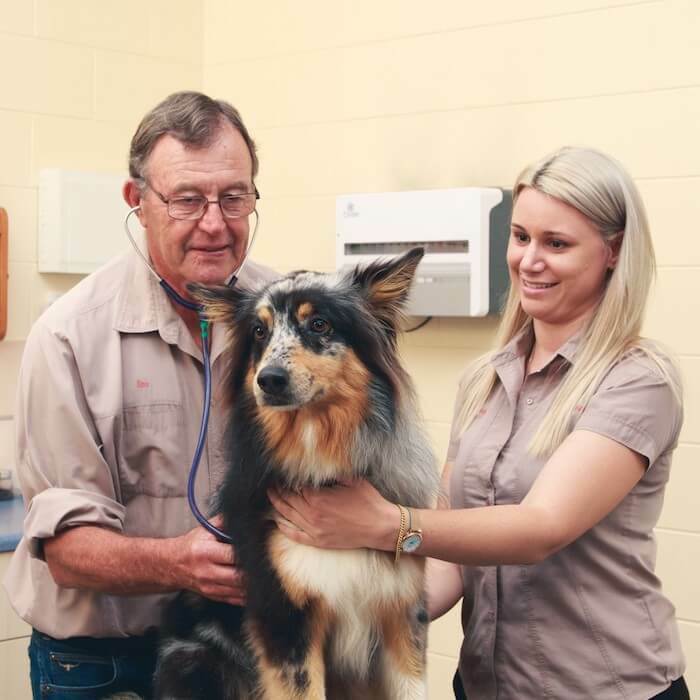 The recently refurbished Ravenshoe clinic caters for animals, both large and small. Consultations are available on Mon, Thu and Fri.
Our Weipa clinic opens on Monday, Wednesday and Friday mornings, with veterinary consulations available every second week. Routine surgery and consultations are available by appointment.